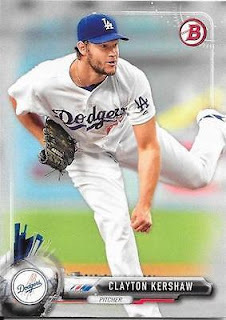 Topps Bowman Baseball card set is now officially in stores. 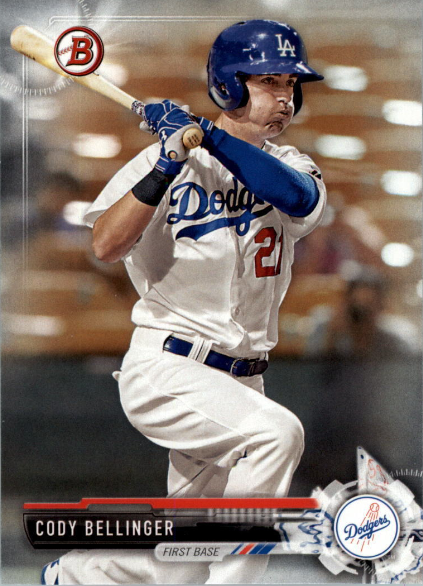 As you know, this brand focuses on the top prospects in the game, and includes first-cards for many rising future stars. 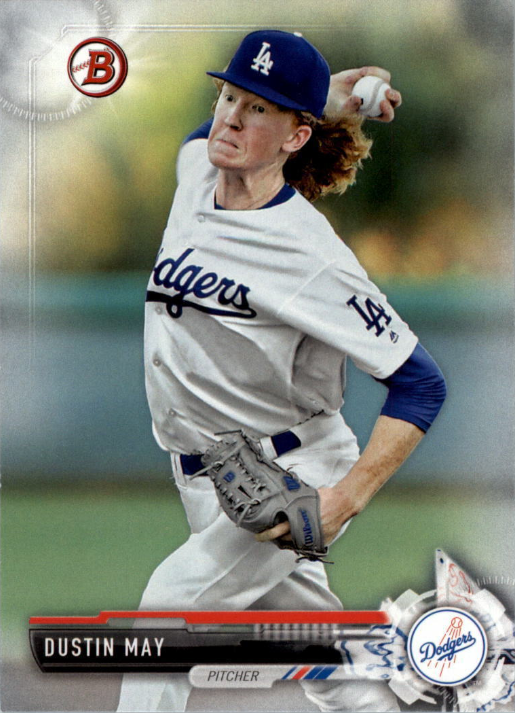 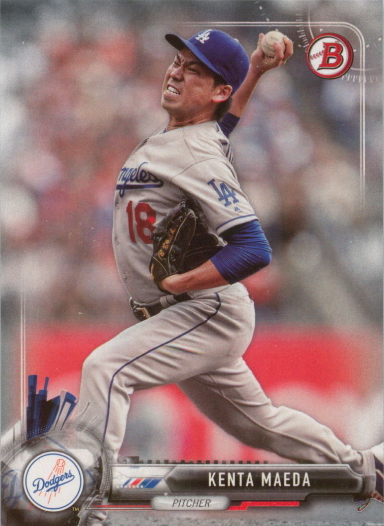 For instance, this set provides Dodger collectors with the first licensed card for right-handed pitcher Dustin May. Go here for a complete checklist. 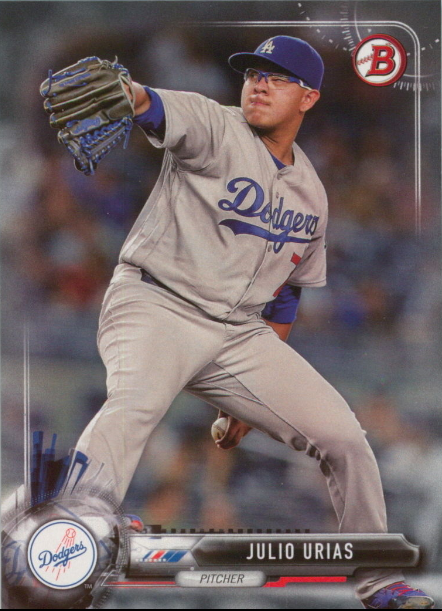 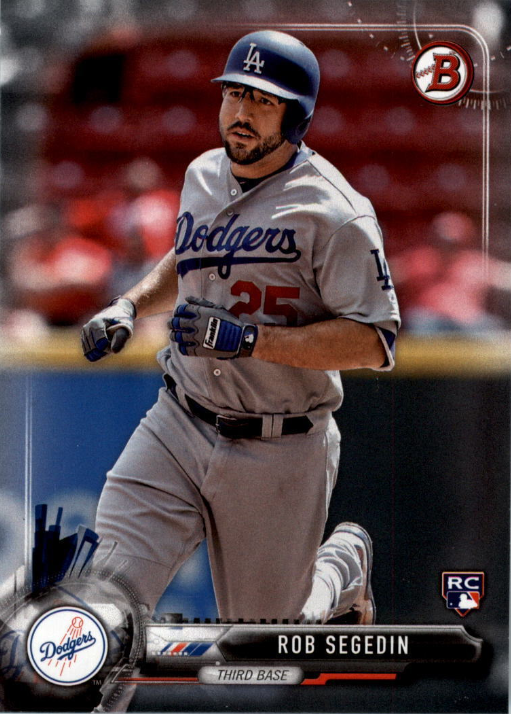 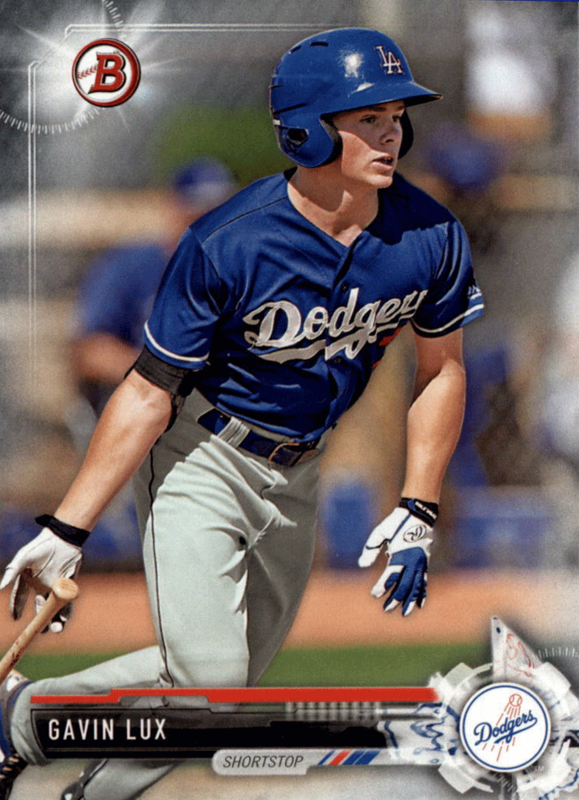 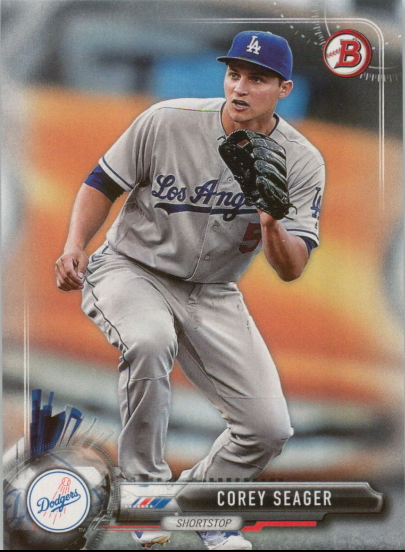 Below are all of the Dodger base and prospect base cards.